Some people want it all, but I don’t want nothing at all…. Well that’s not exactly true. I do want it all. Not diamond rings and material things, but I want to be a PTA mom, a softball mom, and the mom who cooks every night. I want to turn a successful military career into an even more successful profession as a technical recruiter. I want to be a good wife, a good friend, and have a great social life. Oh, and I want to be fit. Really fit. I want to look great and feel great. I want all of these things and I still want time to sleep. I started the journey to achieve all of those many years ago. I have always been active and playing softball in school and in the military. I ran cross country as a kid, and built on that through military training and completing 5ks, 10ks, mud runs and a half marathon. My profession as a military member, my family obligations, and still finding time to sleep cut into my fitness time. I finally found balance when the military introduced me to High Intensity Interval Training. The work out sessions were shorter, while the results were greater. I decided to become an instructor and lead group exercise in the military. Not only was it the first time I could balance all of those things I wanted, but I actually thoroughly enjoyed it. I got out of the military in 2016 and needed a replacement. I eventually found Crossfit. It was built on the same principles as HIIT, shorter workouts with higher intensity. 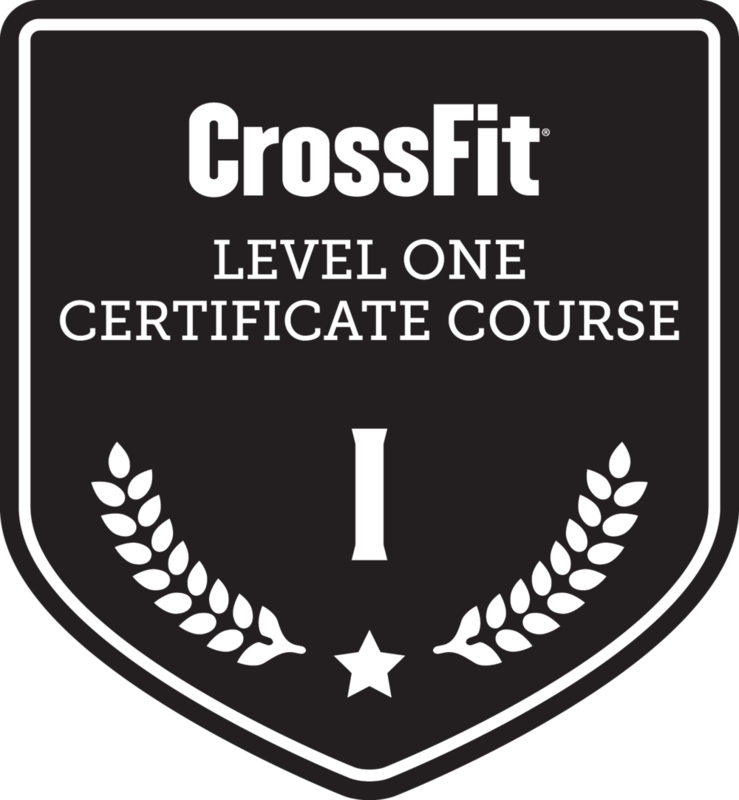 Not only did Crossfit check the fitness box on my want list, but it also introduced me to some great friends, and a hobby as I now coach and compete in competitions. I got my husband and children to join and we all do it together. It relieves my stress, gives me a social life, keeps me in shape and confident, teaches my daughters exercise and confidence, and most importantly it is something I love. With Crossfit, you really do get it all, and I invite anyone reading this to come have it all as well.